Appsembler's experiential learning platform makes it easy to create courses and deliver impactful training at scale to your employees, customers, and users. 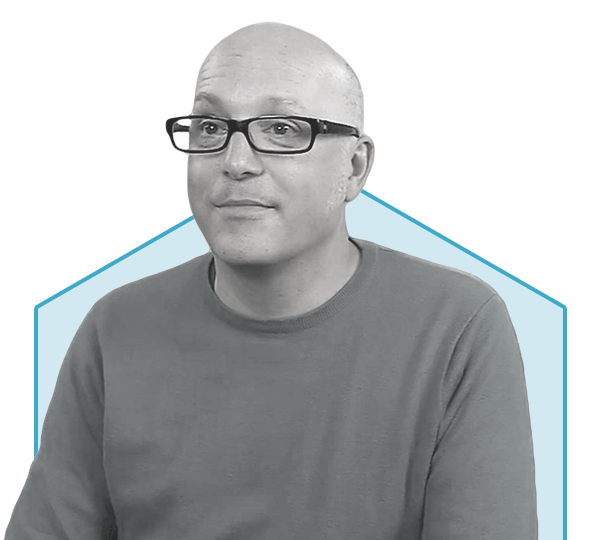 Creating and delivering training content is easier than ever. 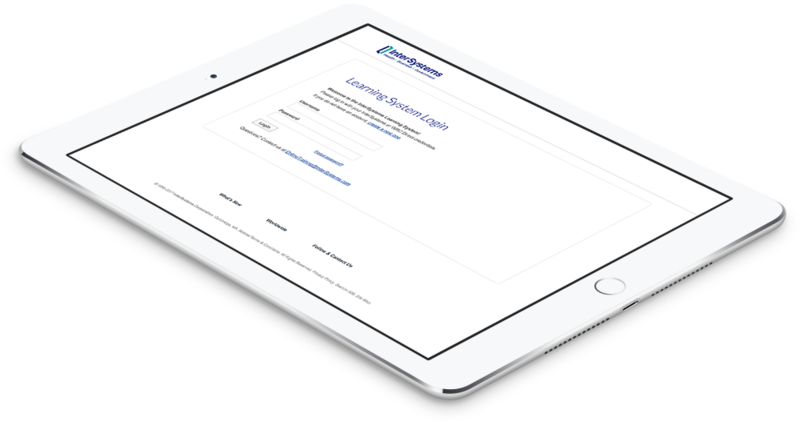 Launch your learning program for customers, partners, & employees in minutes. One platform to build and deliver online learning content. No hosting or management needed. Improve learning outcomes. Enable your learners to learn by doing with hands-on, virtual labs. Build courses or virtual software lab environments in minutes. Build a fully branded online training site in minutes so you can deliver courses your learners will love. Powered by Open edX. Skip the IT headaches. Instantly deliver virtual IT lab environments on your own software within a browser. Powered by Docker containers. One integrated platform for all your training needs. Get your customers up to speed quickly on your products and create a branded training site for your organization within minutes. Provide your employees with training they'll enjoy. And with a mobile-responsive site, your employees can learn anytime, anywhere. Partner enablement, simplified. Easily assign courses to partners, and deliver tailored learning content to different groups of learners. Build your Open edX site and create your courses today!